Registered to City of St. Catharines. Established 1856 as St Catharines Cemetery, renamed Victoria Lawn in 1897 in honour of England's Queen Victoria. 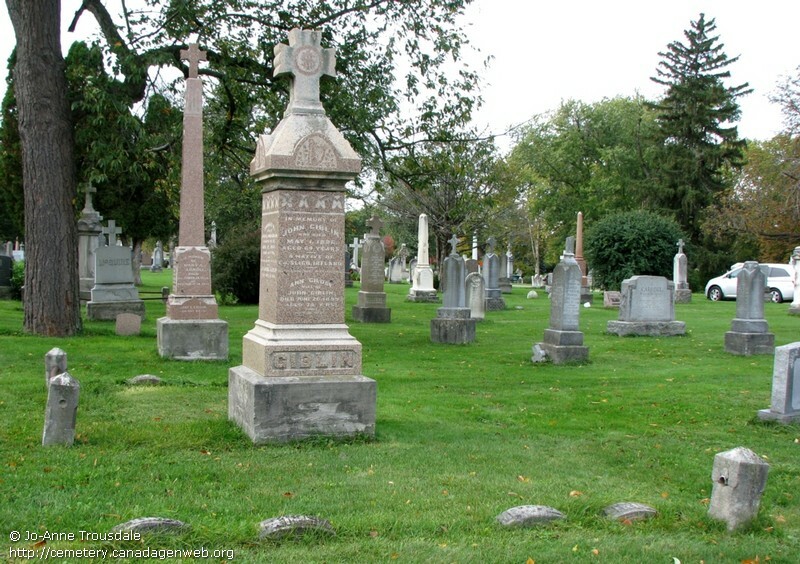 By the 1920s additional land from a farm across Queenston St was purchased, and the cemetery grew again in the 1960s when more land was purchased to the south. In 1918 the Cullinen Mausoleum was constructed with 300 crypts, and in the 1980s several additional mausoleums were built. The Garden of Memories Mausoleum was built in 2000. At present, Victoria Lawn covers 170 acres and cares for more than 70,000 burials.